Katete Council has scaled up works on unblocking drainages in the district in order to promote sanitation and safe guard a healthy environment. 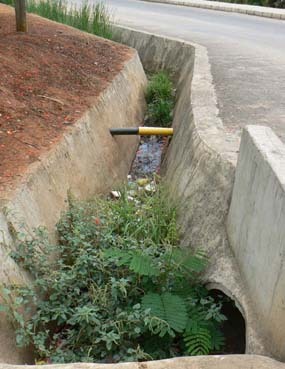 Council Public Relations Officer (PRO) Clarence Kaoma said the institution was working round the clock to unblock drainages to avoid breeding ground for Mosquitoes and waterborne diseases. Speaking in an interview with ZANIS in Katete, Kaoma said workers were already on site to carry out the exercise. “As Katete Town Council, we are alive to the fact that some drainages are blocked, people have been coming to us complaining and we have taken into consideration their plight,” he said. Kaoma also said his institution was evaluating areas that did not have drainage systems. He said after the evaluations, the institution would engage the best stakeholder to install culverts in places that will need construction of new drainages. “The local authority would also engage the Zambia National Service (ZNS) to help construct the drainages,” he said.